The rules of law and society have never taken hold in the Sierra Madre, which is home to bandits, drug smugglers, cave-dwelling Tarahumara Indians, opium farmers, and other assorted outcasts. Outsiders are not welcome; drugs are the primary source of income; murder is all but a regional pastime. Fifteen years ago, journalist Richard Grant developed what he calls "an unfortunate fascination" with this lawless place. Locals warned that he would meet his death there, but he didn't believe them - until his last trip. Early one morning in the remote hill country of Texas, a panther savagely attacks a family of homesteaders, mauling a young girl named Samantha and killing her mother, whose final act is to save her daughter's life. Samantha and her half-brother, Benjamin, survive, but she is left traumatized, her face horribly scarred. 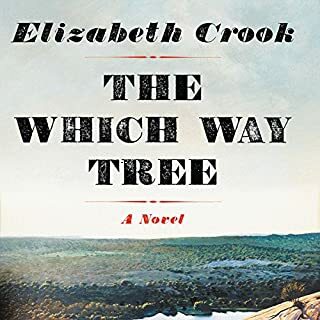 Narrated in Benjamin's beguilingly plainspoken voice, The Which Way Tree is the story of Samantha's unshakeable resolve to stalk and kill the infamous panther, rumored across the Rio Grande to be a demon, and avenge her mother's death. 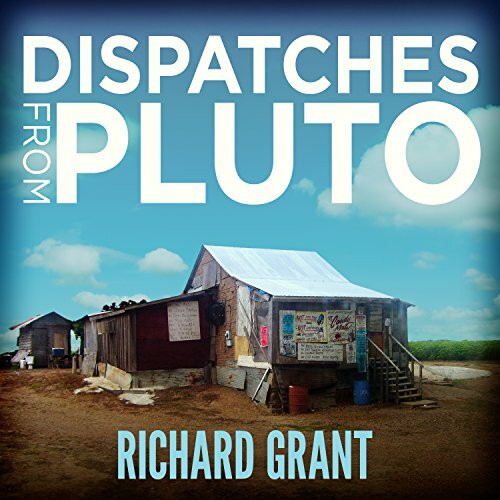 On a remote, isolated strip of land, three miles beyond the tiny community of Pluto, Richard and his girlfriend, Mariah, embark on a new life. They learn to hunt, grow their own food, and fend off alligators, snakes, and varmints galore. 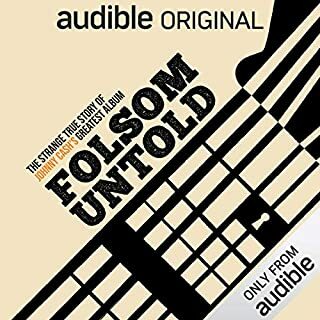 They befriend an array of unforgettable local characters - blues legend T-Model Ford, cookbook maven Martha Foose, catfish farmers, eccentric millionaires, and the actor Morgan Freeman. 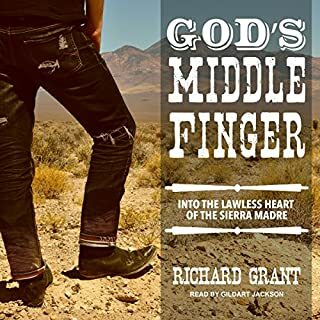 Grant brings an adept, empathetic eye to the fascinating people he meets, capturing the rich, extraordinary culture of the Delta while tracking its utterly bizarre and criminal extremes. I am from the Delta and returned to the South at nearly 60, so I felt lucky to get this intelligent and constructive take on its deep flaws and equally deep virtues of the region. The reader was good, but here-as so very often with Audiobooks, I do wonder why neither the reader nor the director bothered to pick up a phones , call a local library and learn how to pronounce the names of the places in which they purport to live. I find it sloppy and almost insulting to both listeners and the natives of whatever area or city the mispronunciation a affect. This is so common that I feel a bit uneasy about complaining of this otherwise fine rendition. But the reader did manage to mangle almost every place name he mentioned, and I found this so irritating that it bit into my pleasure and my ability to focus on the writer's words. Audible, please tell someone to pick up a phone for place names -or a dictionary in the case of unfamiliar words-so that pronunciations are correct. Aren't these people supposed to be professionals? Living in MS I am very familiar with this area. If you are going to narrate the book you should learn to correctly pronounce the locations. It was hard for me to finish the book after hearing all of the flaws in his performance. Would you be willing to try another one of Shaun Grindell’s performances? I would recommend the book with reservations. The story is wonderful. It is well written and I learned a lot about life in Mississippi. What was one of the most memorable moments of Dispatches from Pluto? I loved hearing about life in Mississippi. The reader's delivery is so annoying that if it weren't for the excellent content of the story I was tempted to stop listening. His style is that of a valley girl with an uplift at the end of every single sentence! Dispatches from Pluto is an odd thing. The oddness stems, mostly, from its familiarity. To have one's culture consumed by an outsider, digested, reviewed, and regurgitated back to you is a disturbing thing. 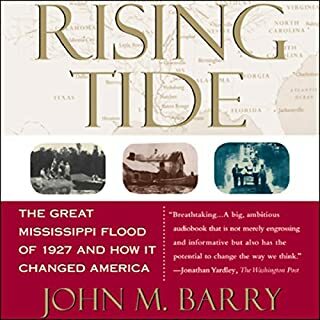 I am a Southerner, a Mississippian in particular ( who lives not terribly far away from the very locals portrayed in the book ), and I know these people! I don't mean THESE people, but their dopplegangers for sure! Richard Grant holds up a mirror for every mississippian, to see and appreciate ourselves and our peculiar piece of ground. His observances on the states of race relations here is just as murky as the actual living breathing thing. He's not a sniffy, liberal, prude; looking only to condemn us in our ignorance, but , a not too partial observer willing to let most of the facets of the argument shine through. He offers up the delta with all of her worts showing, and lets some of her beauty and mystery reveal itself also. The performance is good, Shaun Grindell has a fine voice and was a game reader ( although, it would do him some good to listen to a few southern folk actually speak, just to get the rythms down ) . A very enjoyable experience for sure. Not for the meek or racially prejudiced or tee totallers. Honest and wonderful exploration of Delta culture. Funny and moving. I grew up in the Mississippi Delta. I loved this book. It captured the Delta in all its glory and anguish. Yes, it is as flawed and as beautiful as this book depicts. I am proud of my birthplace and am thrilled that Richard Grant has written this fabulous book. Enjoy!! I'm from the south, and I love books about the south. I love mysteries, thrillers, romance, adventure, fiction, and nonfiction. So basically, anything is fair game. 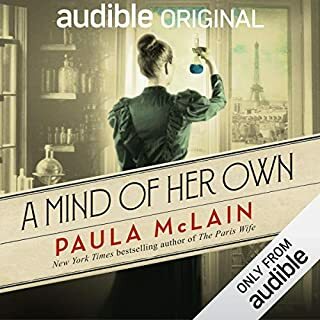 Unfortunately, the combination of the narrator along with the slow story pace made the book something I can't recommend. I stopped it about halfway through, and maybe I will come back to it one day, but not today. I sure enjoyed this story. I've lived in the Delta all my life and have endured outsiders' misconceptions about it as long as I can remember. Mr. Grant's take on this dear, complicated place is as close to the truth as I have ever heard. Bravo! 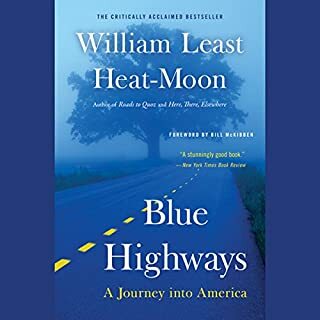 The narrator shouldn't have tried to do a Mississippi drawl and should have done his homework about pronunciation of places, but if you can get past his shortcomings the book is a very engrossing story. The author is an Englishman who moved to the Mississippi delta, and this is a nonfiction account of his experiences. As a recent transplant to the delta this tale was incredibly engaging. While there are plenty of details about hunting and fighting off wildlife, his discussion of the people, the challenges facing the delta, and most especially the intricacies of race and racism are truly enlightening. This book does a great job of relating a time and place through a largely objective outsider's perspective.